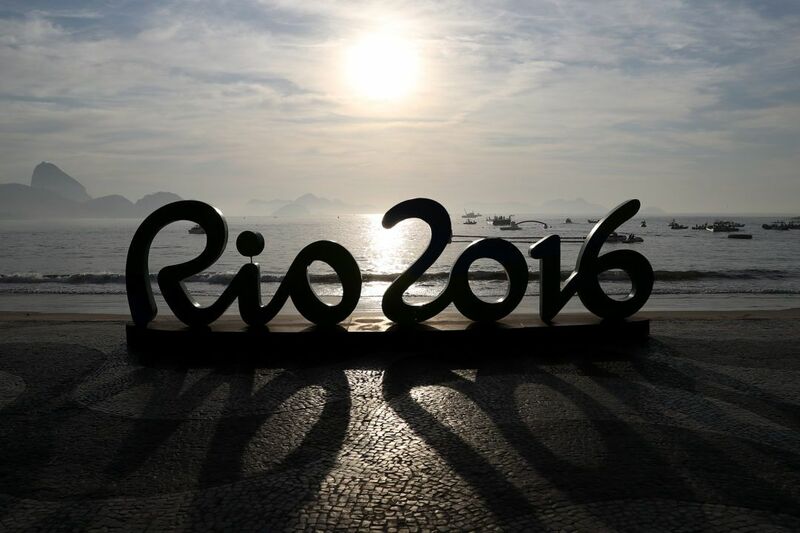 Kazakhstan swimmer Vitaliy Khudyakov has been disqualified from the men’s Olympic marathon 10km open water swim after receiving a second yellow flag. 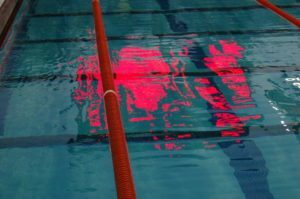 The system, developed by American official and coach Sid Cassidy in 2009 to mirror that used in sports like soccer, gives a yellow flag for a first warning or infraction of unsportsmanlike conduct of impeding another swimmer. Khudyakov recceived a first yellow flag on lap 2 of the men’s race, and then the red flag on the 3rd lap which resulted in him being pulled from the race. Khudyakov was in 12th place at the halfway mark of the race, about 1 minute and 23 seconds behind the leader Jarrod Poort of Australia. France’s Aurélie Muller was disqualified in Monday’s race after a tumultuous finish that saw her make heavy contact with Italy’s Rachelle Bruni. With less than 2 kilometers to go, Poort currently holds a 20-second lead over defending gold medalist Ous Mellouli. A full report will be available at the completion of the race. « Team Great Britain Swimming Heroes – Where Are They From? Sean got dq’d toward the last bit. Cool, they un-disqualified Sean Ryan. Jordan got 5th, Sean got 14th. IN-DISQUALIFIED. Glad Sean Ryan gets credit for being 16 seconds back. Not sure why he was DQ at first. Anyone know?